Well, if you are looking at the calendar, today isn't the 1st Friday of the month. But, this is the best we could do after celebrating the holidays. Today's the last MSMR Challenge for this group of designers. I hope you have enjoyed seeing their work consider following them. Thank you Holly, Joan, Therese, Sheila and Casey for sharing your design work with us! How stink'in shabbylicious is this! 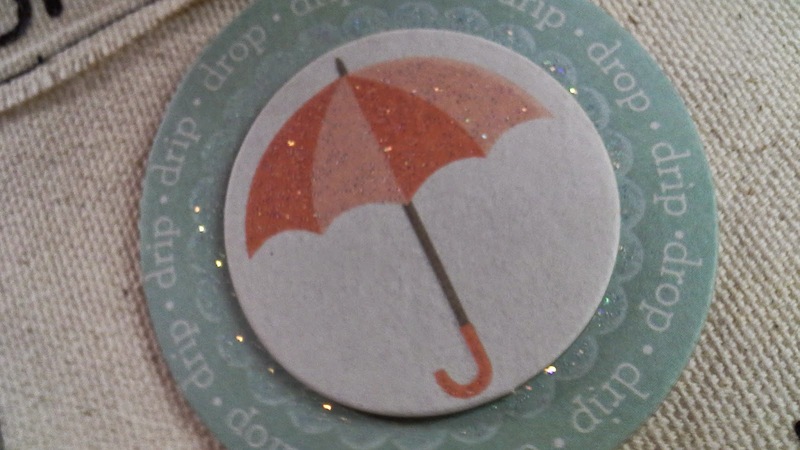 Sheila used Linnie Blooms Mini File Folders as her base for this mini album. I love all of the embellishments! Thank you Sheila! 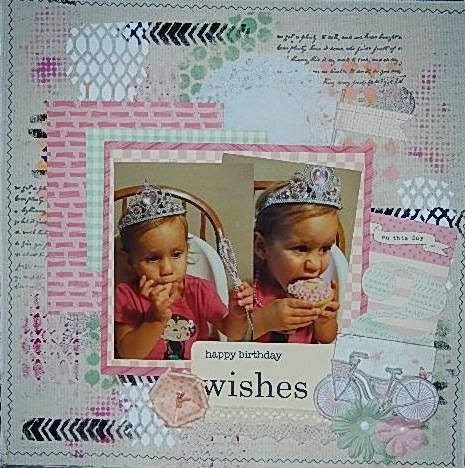 Next us is Joan with a gorgeous 12x12 layout, using a Linnie Blooms Canvas. Joan did an excellent job adding tons of texture and interest to her background. 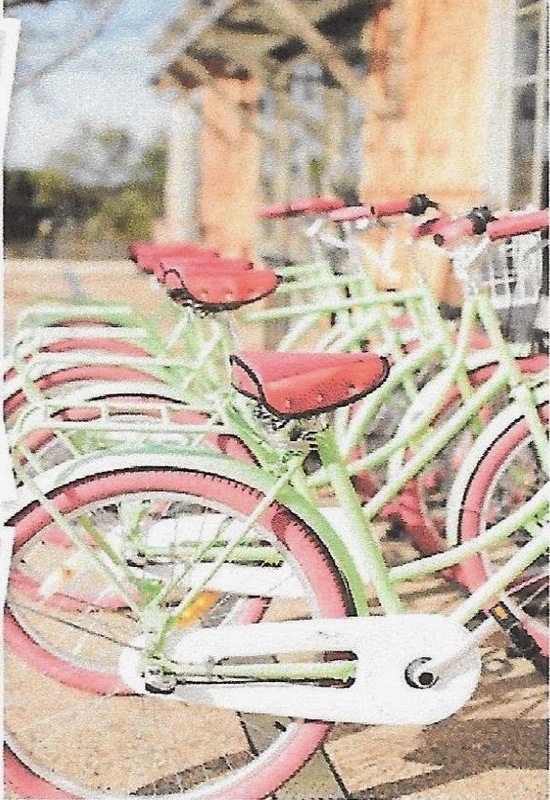 The bicycle is an added touch that reminds you of the inspiration piece. Thank you Joan! Casey shows us just how simple you can use Linnie Blooms canvas pieces and the Mixed Stitch Greetings Stamp Set to make a card. Thank you Casey! 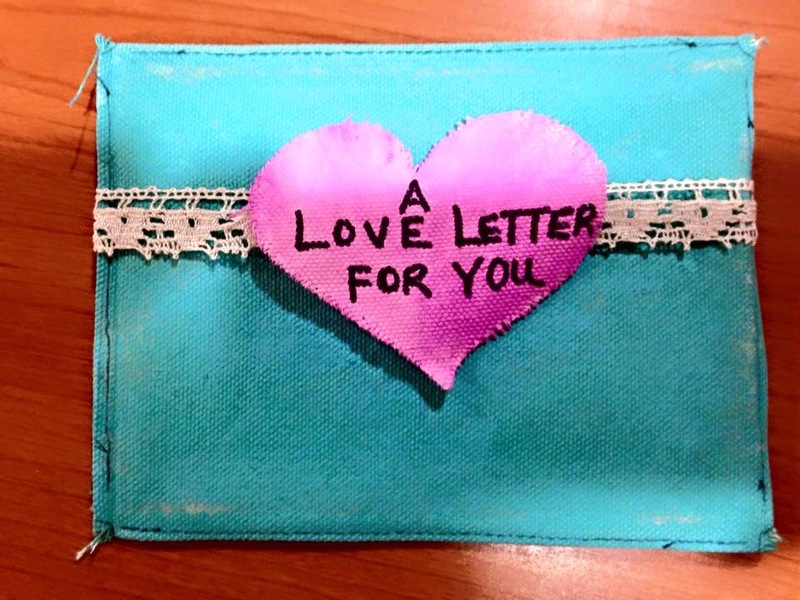 Next, Holly has an early jump on Valentines Day with a Linnie Blooms Canvas Envelope and die cut hearts. 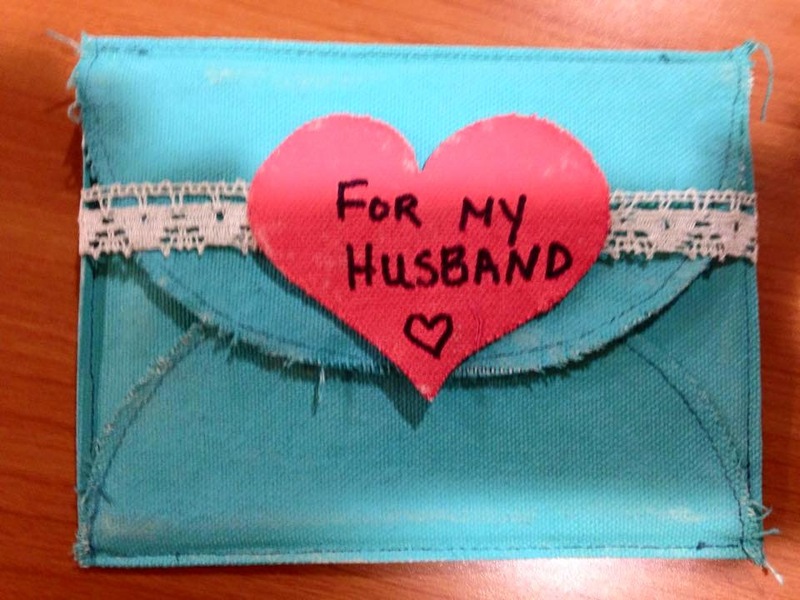 I'm sure Holly's husband will appreciate receiving this! Thank you Holly! 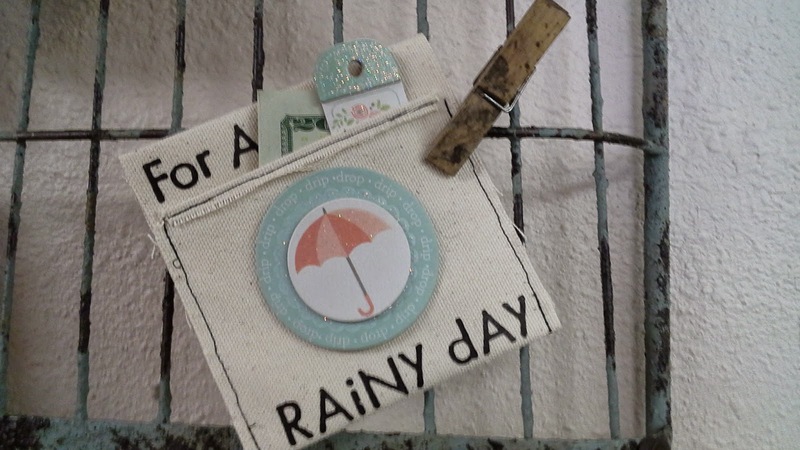 Lastly, Therese used the Linnie Blooms Flourish Pocket to make a gift card holder. By cutting the "flourish" off the pocket, Therese has given this pocket different look and the ability to put a larger embellishment on the front. 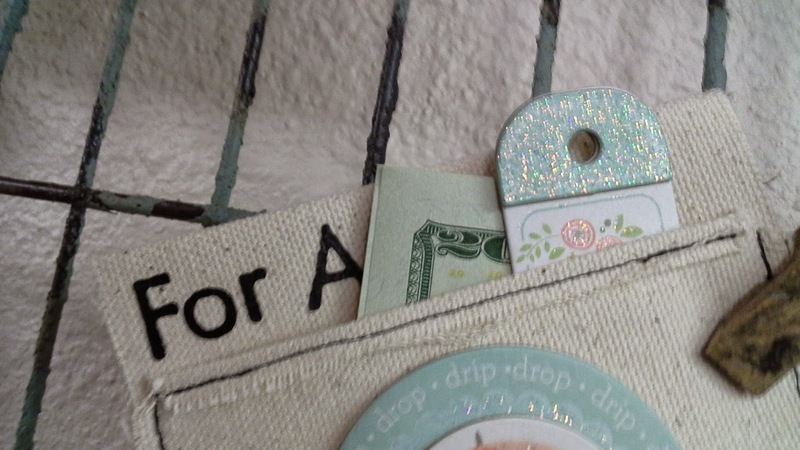 The Canvas Flourish Pockets are such a quick an easy way to present giftcards or money in this case! Thank you Therese! Now it's your turn! 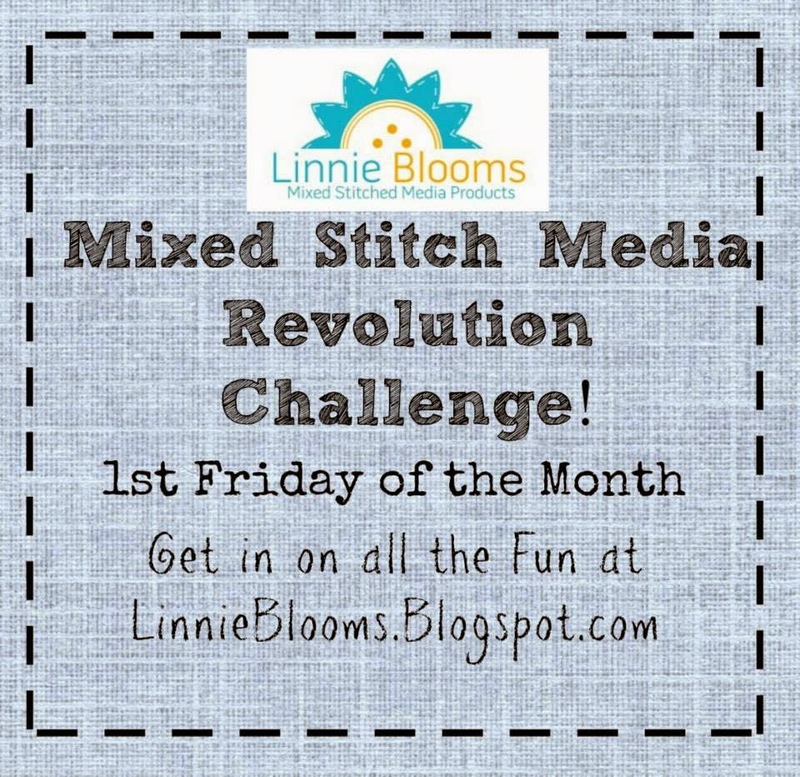 Show us what type of mixed stitch media project you have made! Love all of these projects ... so creative!